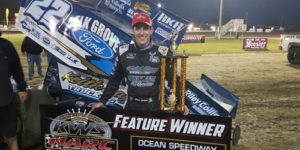 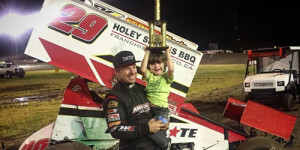 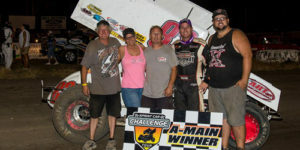 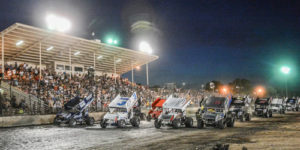 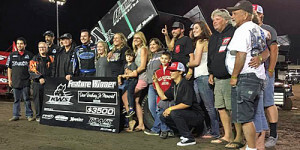 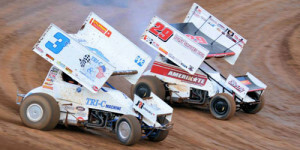 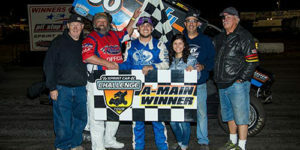 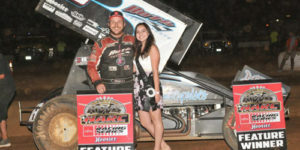 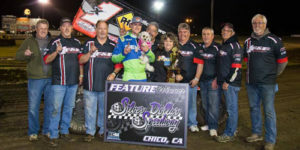 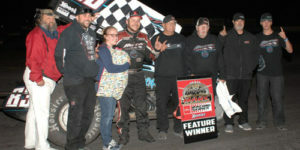 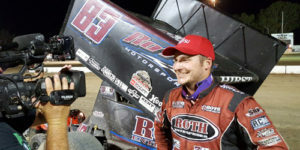 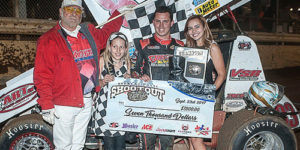 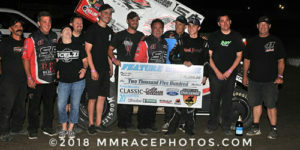 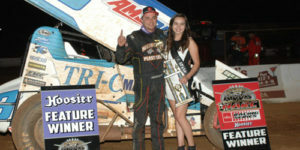 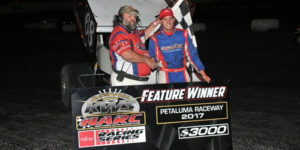 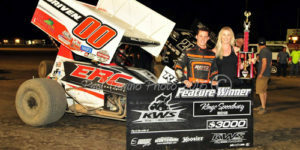 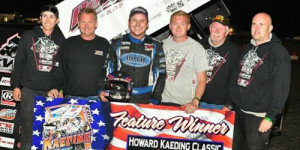 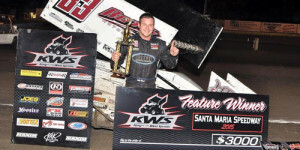 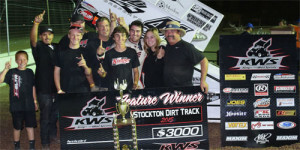 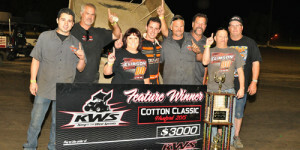 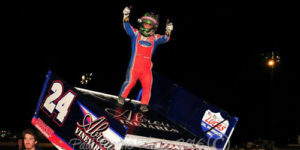 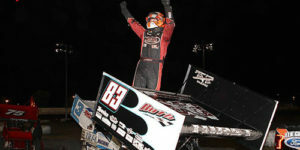 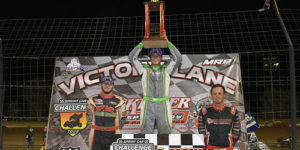 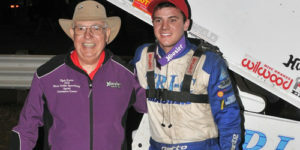 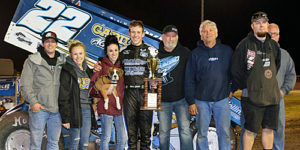 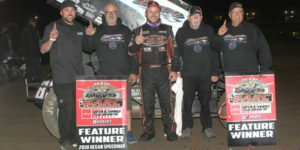 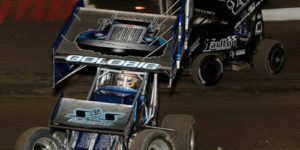 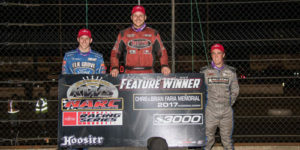 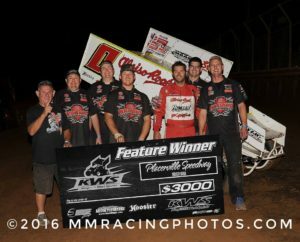 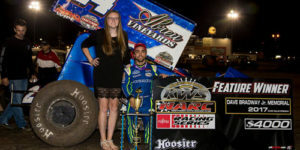 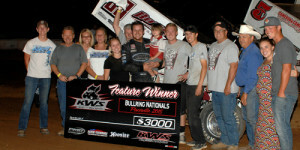 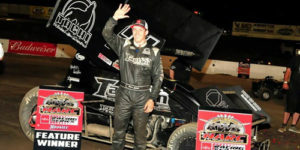 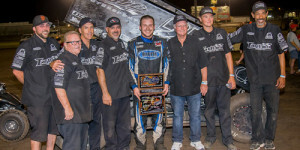 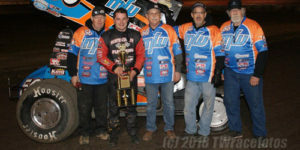 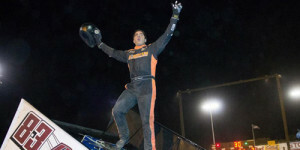 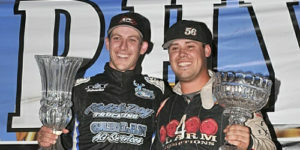 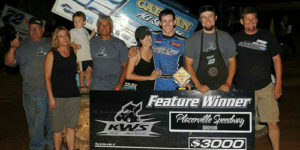 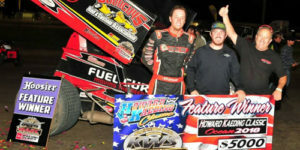 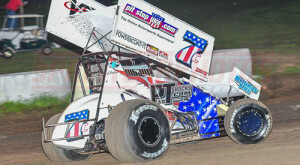 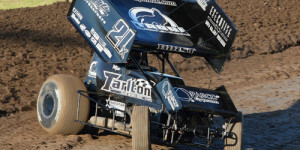 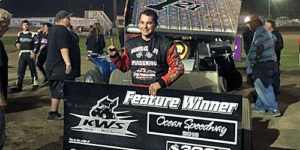 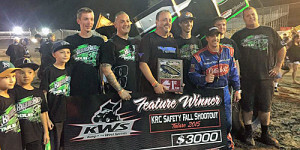 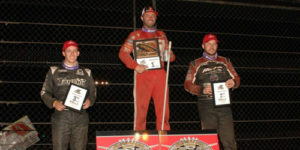 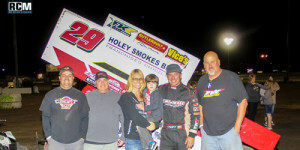 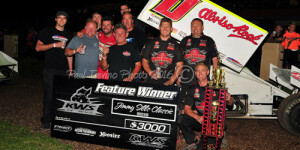 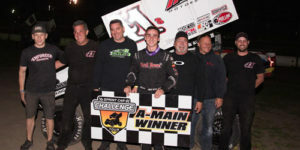 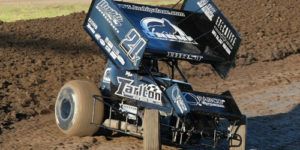 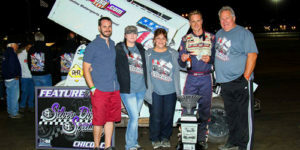 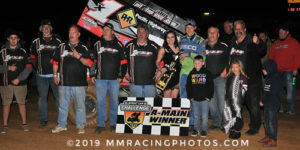 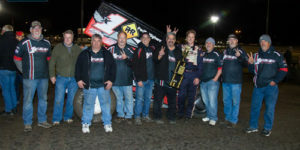 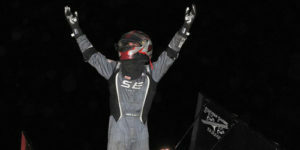 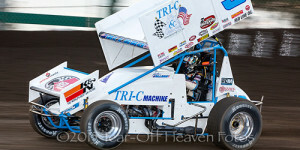 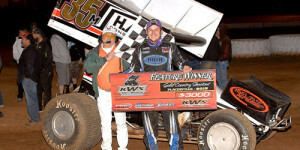 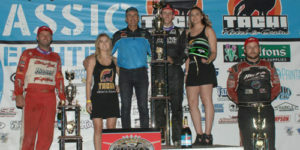 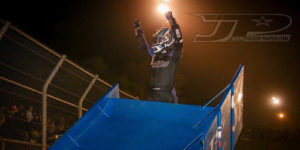 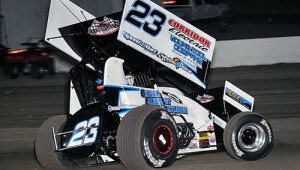 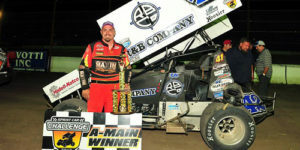 Golobic Wins KWS Tribute to Gary Patterson! 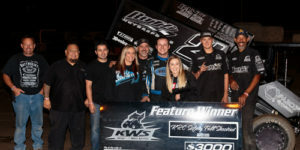 Shane Golobic wins the season ending KWS Tribute to Gary Patterson while Kyle Hirst takes his second consecutive King of the West title! 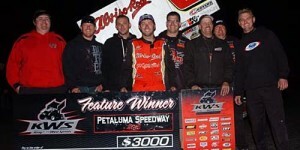 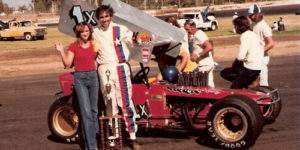 KWS "A" Main (30 Laps): 1. 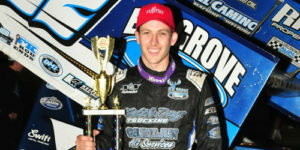 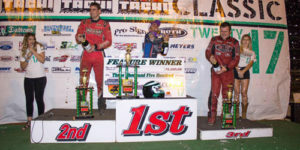 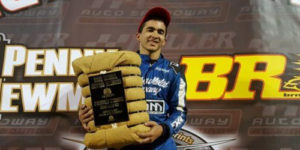 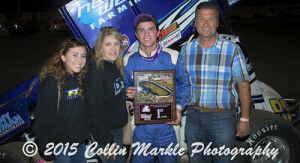 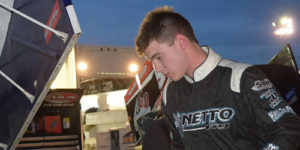 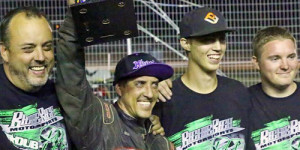 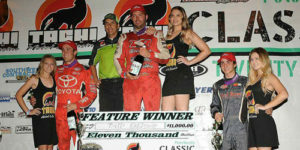 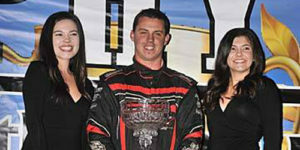 Shane Golobic; 2. 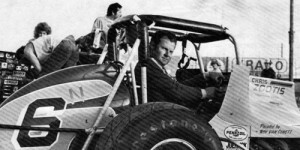 Willie Croft; 3. 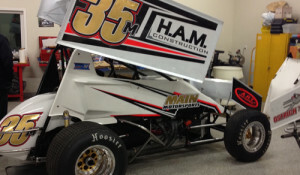 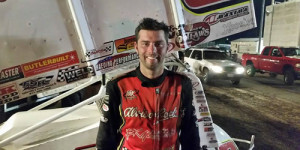 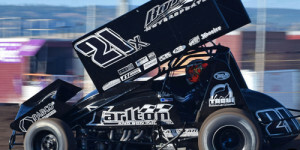 Tim Kaeding; 4. 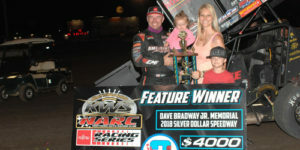 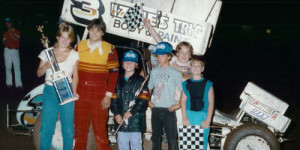 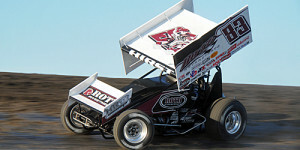 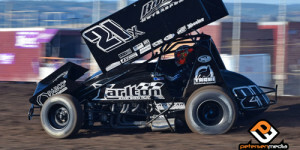 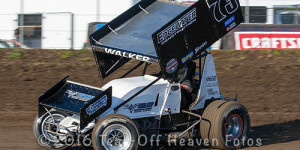 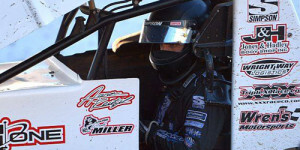 Brent Kaeding; 5. 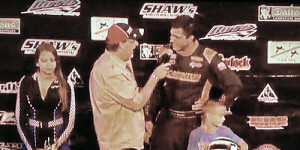 Colby Copeland.